The Mareeba Airport is located approximately 22 nautical miles (10-15 minutes’ flying time) west of Cairns International Airport. 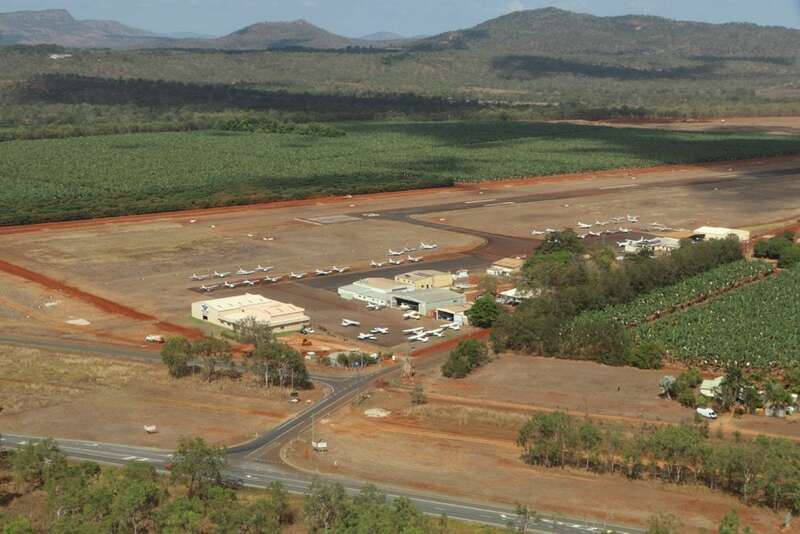 Mareeba Airport has the capacity to emerge as the State’s second major aviation service centre, after Cairns. It is suitable for training and heavy industrial aviation. It offers ideal flying conditions, free from extreme tropical weather risks. The development opportunity is very competitive as it is in an inland location with few land and cost constraints or environmental management risks. The Aviation Industrial Park will be developed over three stages, with Stage 1 delivering in 2018. The Mareeba Airport Upgrade Project is jointly funded by the Australian Government and through the National Stronger Regions Fund, the Queensland Government, and is being delivered by Mareeba Shire Council. 52-lot commercial precinct connected to water, sewerage, power and telecommunications. Upgraded runway, new taxiway, apron extension and airfield lighting. Standard lease term – 20 years plus option for further 2x 10 year extensions. Alternatives can be considered. $6m 2 with yearly CPI indexing and 5-year review. Charges set on a cost recovery basis but will have regard to fair market value and charges at similar airport. All land is zoned Industry (Heavy Industry Precinct) under Council’s planning scheme. Generally, leaseholders can develop a leased lot without planning approval for genuine aviation-related purposes. Development guidelines for Mareeba Airport are in place to ensure quality and functional building with the flexibility to allow varied and interesting designs.